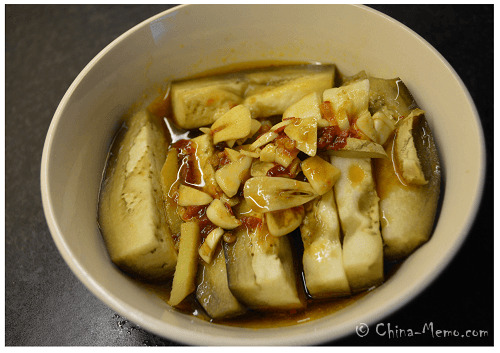 This Chinese steamed eggplant (aubergine) recipe is what I learned from my parents’ home cooking. The softened eggplant is seasoned by vinegar, sugar, hot chillies and smashed garlic, which is one of our favourites in summer. Back to China, my parents cook this dish by using pressure cooker, which takes about 10-15 mins till the eggplant is completely softened. Then pour their Sichuan style sauce on the top. 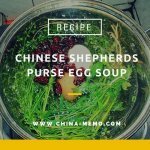 I don’t have pressure cooker here in the UK, so this time I am trying their recipe using the steamer, but the sauce for this steamed dish is still based their method. 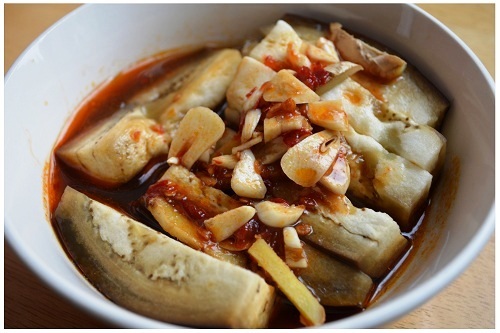 The flavour from steamed eggplant is mainly coming from the sauce, which is much lighter than using other ways of cooking. 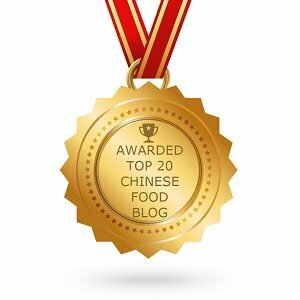 If you prefer the dish having much richer flavour, you may check the recipe for Chinese red cooked eggplant with dry mushroom. 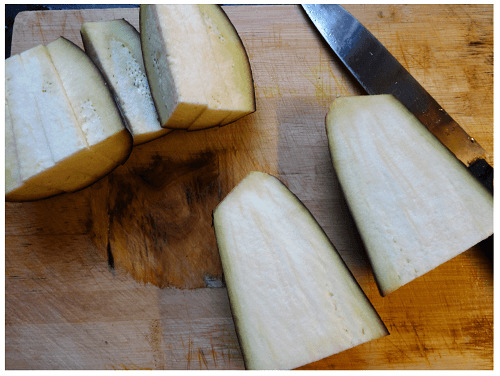 Cut eggplant into quarter then cut into about one and half inch long, half inch wide. 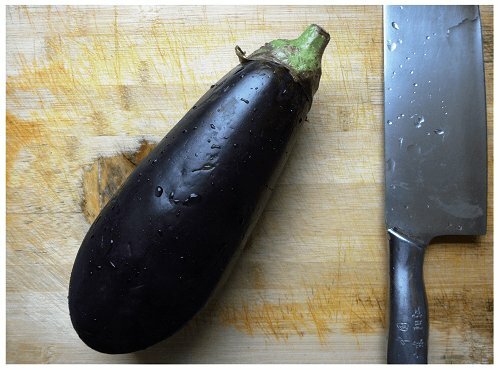 Some people may prefer to remove the eggplant skin, which I don’t see to be necessary, but you may try if you want. Place the eggplant and sliced gingers in a serving bowl, steaming for about 20 mins, or follow your steamer’s instruction. 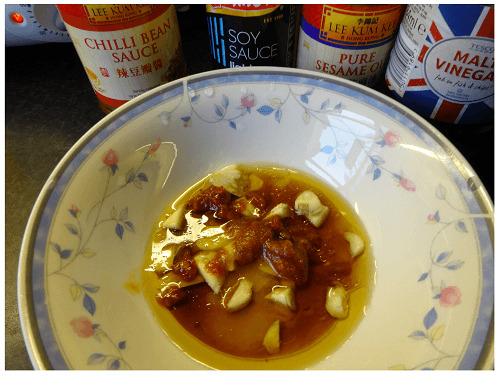 Prepare the sauce using the sugar, salt, vinegar, sesame oil, chili oil or chilli paste, light soy sauce. Mix and adjust the taste. Set aside. ﻿Once the steaming is done, take the eggplant out and pour the already made sauce on the top. Sever immediately. 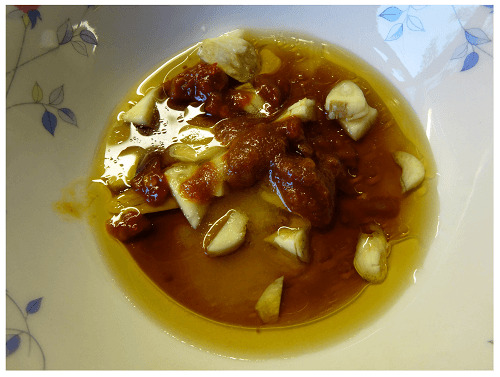 This Chinese steamed eggplant recipe was my own experiment, which I found the steamed eggplant was not soft as using pressure cooker as my parent did, (unless if I used longer time I guess). 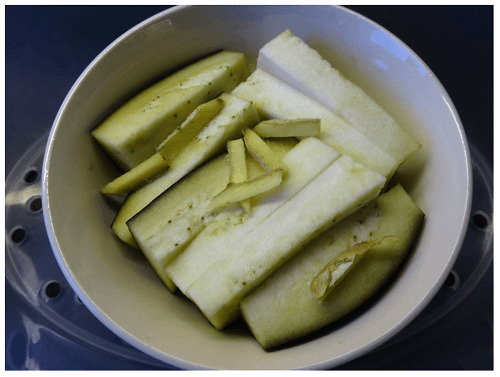 But maybe because of this, it still has the texture like vegetable When using pressure cooker, the eggplant would be totally softened which can be smashed as mud. 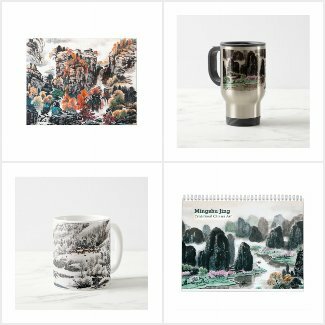 So, I guess it will all depend on what kind of texture you prefer. If you prefer the softer one, use pressure cooker or boiling longer time maybe.